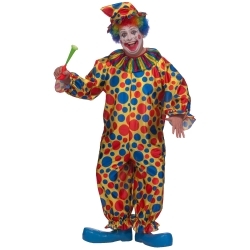 Clown around this Halloween in this full cut adult clown costume. This costume can be used by those who need a little more room in their costume or who are looking for an oversized and baggy clown costume for a more comical look. The classic clown adult costume is colored as pictured and includes polk-a-dot printed jumpsuit with matching clown hat. 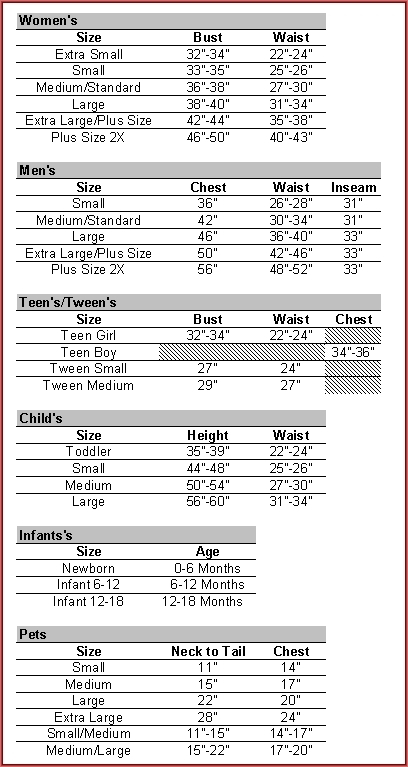 Available in adult size men's extra large but can be worn by men or women!